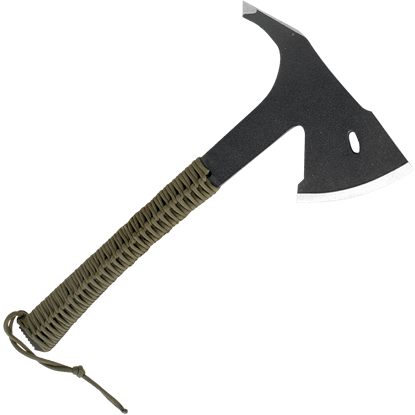 A company that traces its roots back to the 1700s, Condor Tool and Knife produces quality survival tools and functional knives intended for hunting and camping uses. 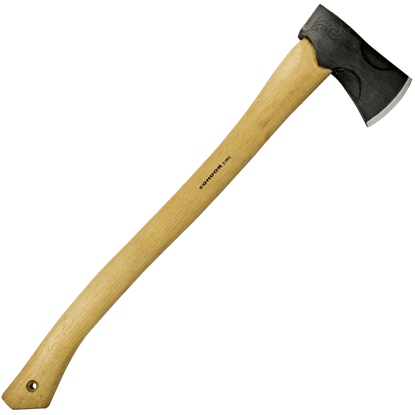 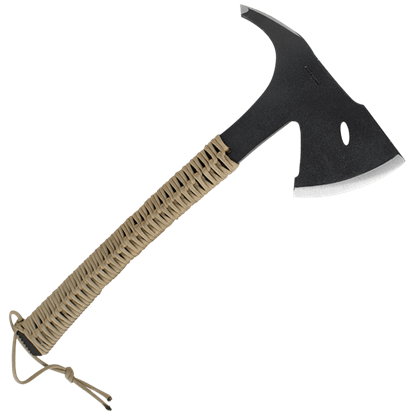 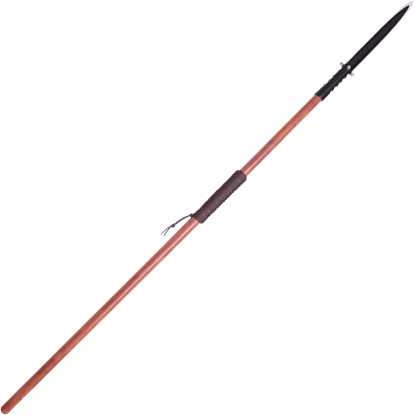 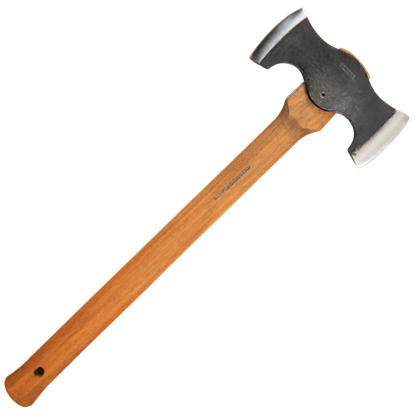 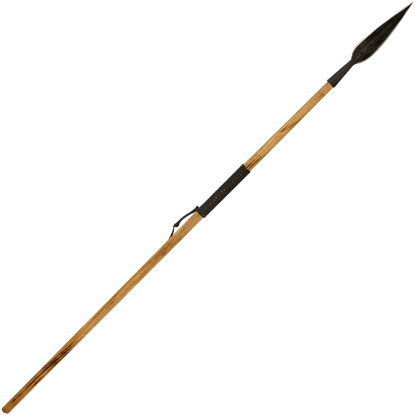 We carry many of their functional axes, survival machetes, combat knives, throwing knives, camping hatchets, and more. 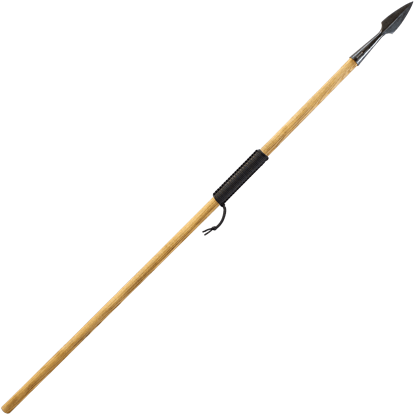 Made from wood, high carbon steel, and high-quality synthetic materials, these products make excellent picks for outdoorsmen who want to use the best products available. 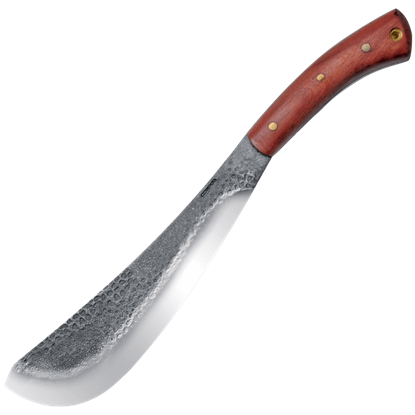 Whether you need to fillet a fish, chop fire wood, or cut through the jungle, we have the proper blade for your task. 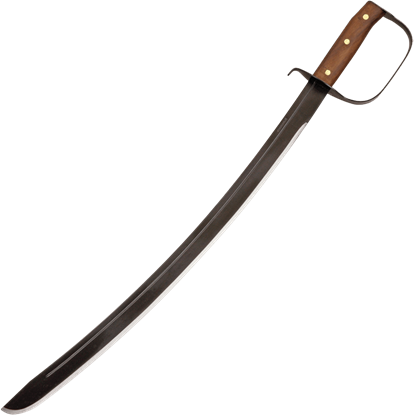 A multi-purpose tool for jobs both big and small, the Condor Pack Golok Survival Machete is the perfect balance and size to act as both a knife and a machete. 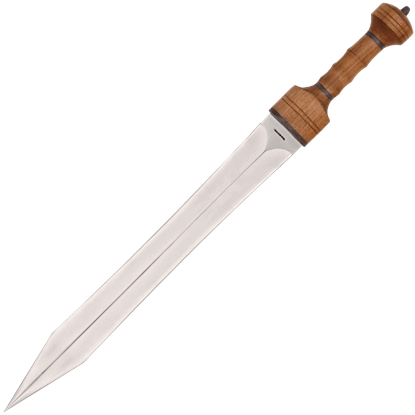 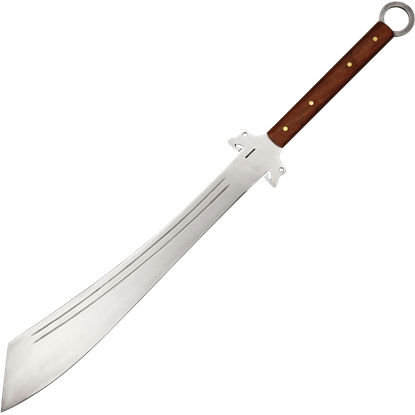 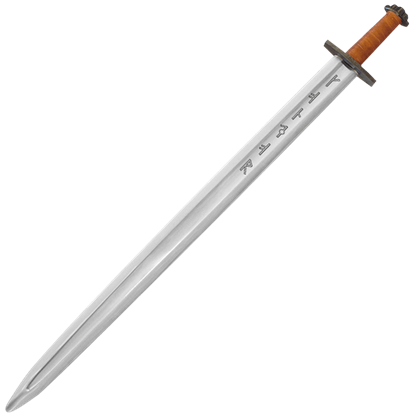 Be sure to have this machete on your side during your next adventure!